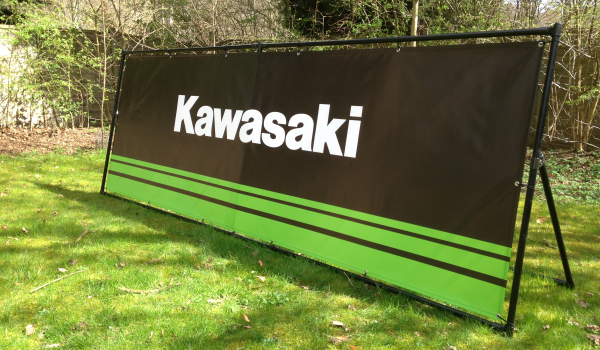 Our 160cm 28mm plastic coated steel tubing is designed to work perfectly with our modular Banner frame brackets. 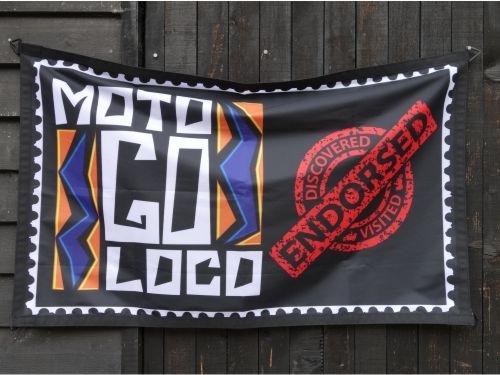 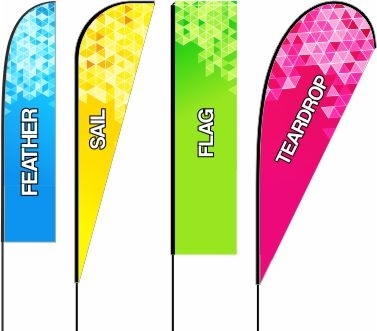 It can also be used for hanging banners by supporting the top of the banner and adding weight to the bottom. 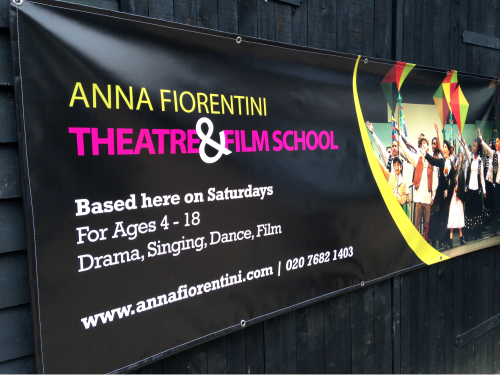 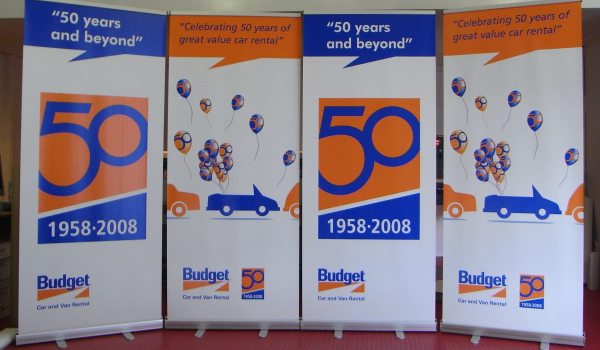 Banner Frame upright for up to 152cm/5ft tall banners. 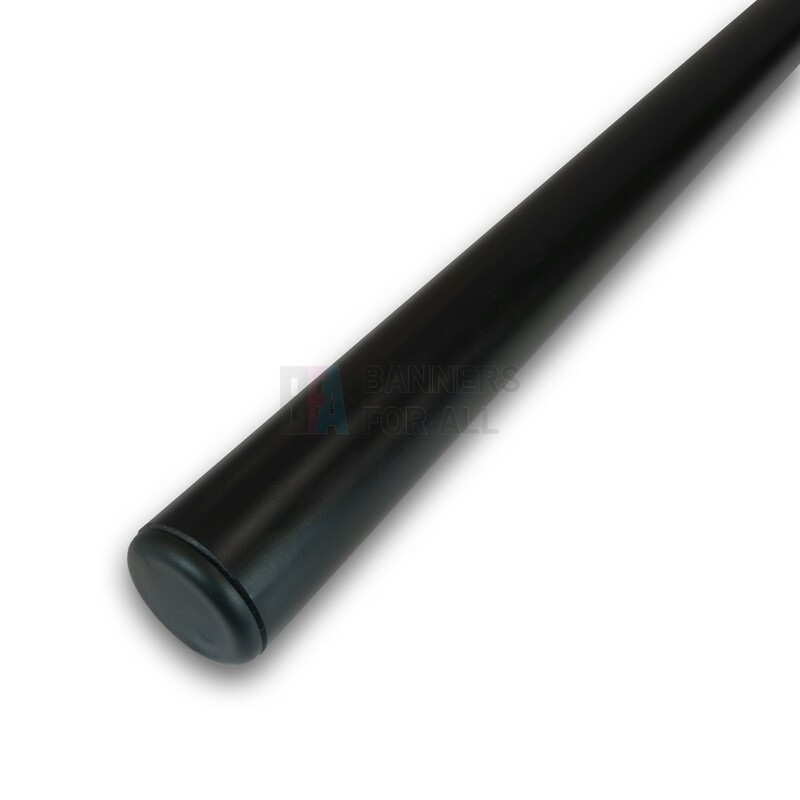 Horizontal Banner Frame tubing for banner widths of up to 160cm (no middle support), 325cm (with 1 middle support), 490cm/16ft (with 2 middle supports), 655cm (with 3 middle supports) and so on. Hanging Banner support bars for up to 152cm/5ft banners. 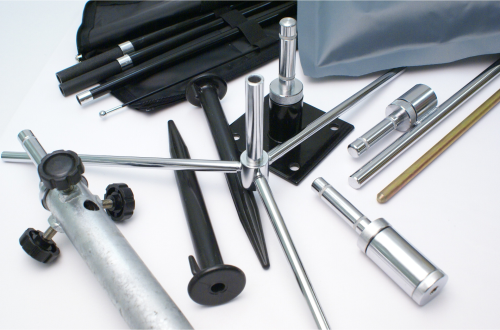 Hanging Banner weight bars for up to 160cm wide banners.